Hello Ladies! 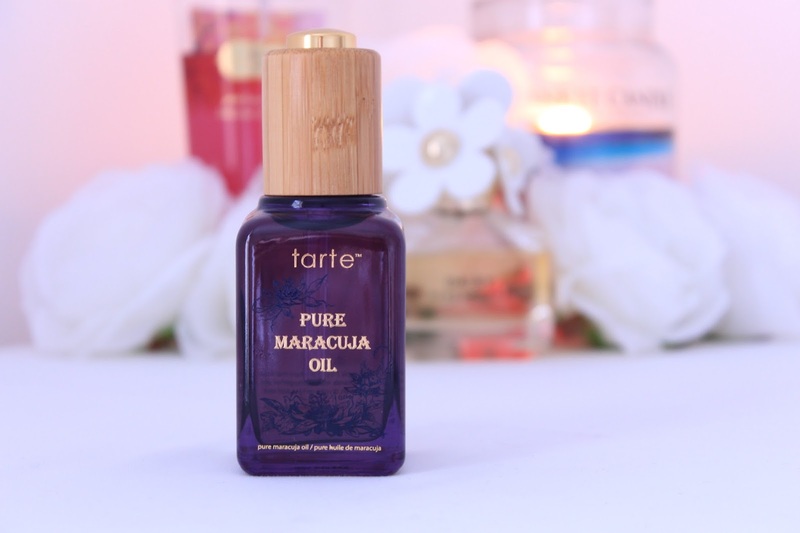 A while ago I was lucky enough to attend the Tarte and QVC launch party and one of the things we were given was the Tarte Pure Maracuja Oil*. I've heard a lot about this product being some kind of 'wonder oil' on many blogs but I've always been a bit wary of facial oils as my skin is very break out prone, and surely oil can't be good for that? Well, once again, I was wrong. For me, this product was an instant 'wow' product, something I don't often experience with skincare, which usually takes weeks to show any difference on my skin. 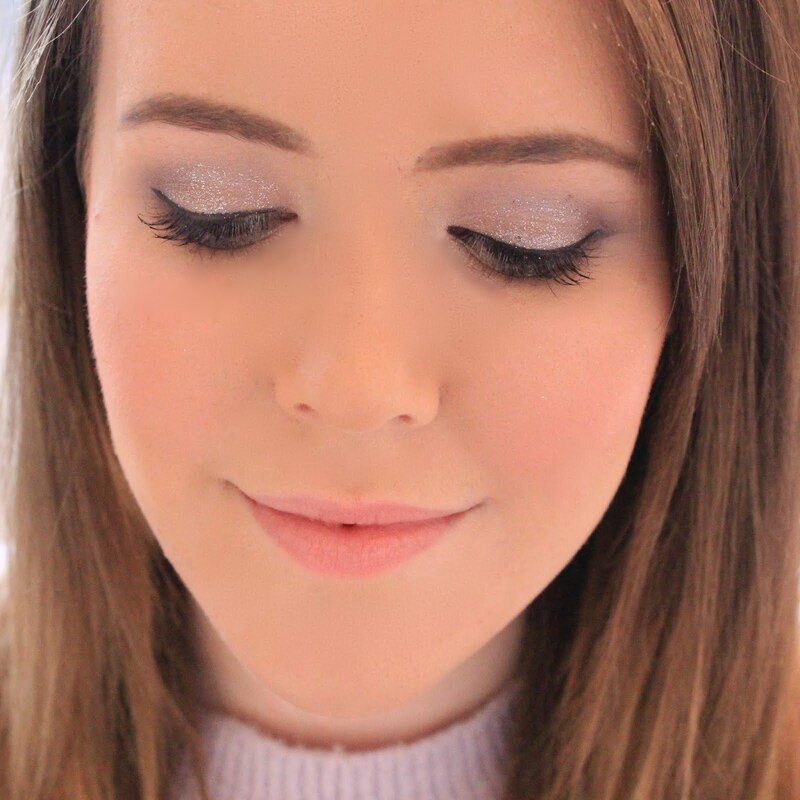 My skin is overall quite oily in places, but it can also get quite dry and as I like to use matte foundations, its important for me to make sure my skin is smooth and hydrated underneath. I've found this product to really help with keeping my skin hydrated and plump under some of my most drying foundations and generally make my skin feel a lot better. The other week, my skin was extremely dry and just generally playing up but after two or three nights of using the Maracuja Oil on my skin, it was back to it's normal happy self. One thing I was worried about with this product was the fact that it's an oil. As I mentioned before, my skin is quite break out prone and I get quite an oily t-zone throughout the day so I was quite worried that using this product would worsen the situation and cause me to break out, but after using this for a few weeks, I can safely say that this product doesn't break me out. In fact, since I've started using this my skin has been a lot better behaved and has been a lot less oily - I can't say for sure, but I definitely think it's because this oil hasn't been stripping my skin of all of the good oils like so many other skincare products. Another thing I love about this product is the look of it. Like a lot of the Tarte products, the packaging s very eco-chic (not something I usually go for, but somehow it works). 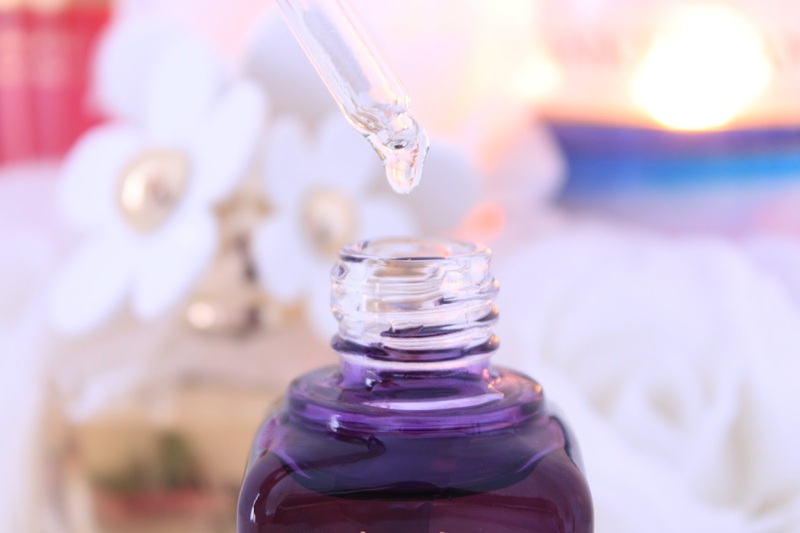 The product comes nicely packaged in a bamboo box with a little Tarte plaque and inside you get a pretty purple bottle with a wooden and glass dropper. I think the packaging, although very rain forest inspired, looks high end and you can really tell that it's well made. Overall, I would really reccomend this product to anyone, it's an excellent dupe for the Clarins Lotus oil. If your interested in this product, it's going to be available on QVC from the 28th March and will cost £29.16. Great review and photos hun. I live for this oil, seriously the best stuff. It's amazing what an oil can do for your skin isnt it? I tried to go without this baby for awhile and hated it, went right back. I've heard so many good things about this oil. I'm so jealous that Tarte is now available in the UK!! I really hope it will come to Japan someday, but I'm sure the price tags won't be nice to my purse. This stuff is amazing! I'm definitely buying the full size when I'm in the US next month. I've heard so many great things about this! I think is time to give Tarte a try. Good info! Sounds like a lovely moisturising oil!